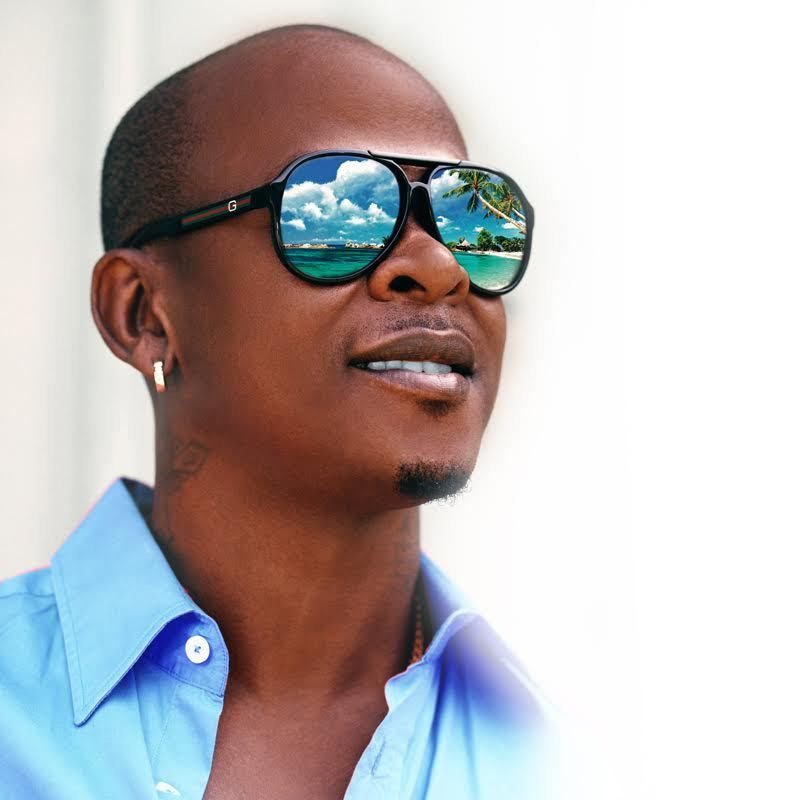 It’s nearing a week since the release of Mr. Vegas’s newest project “Lovers Rock and Soul”, the 11-Track album filled with reggae renditions of classic hits showcased across ITunes US this past weekend, gaining its spot on ITunes US Charts at #31. The album has also made great strides in the U.K, where it is currently sitting at #12 on the U.K ITunes Charts. Fans have been engaging with Mr. Vegas online, hitting up his social media with great feedback about the album. Mr. Vegas and MV Music family are happy with the albums progress thus far and are continuing their promotional journey to ensure it reaches every corner of the world.